When you are slicing block cheese, we know that you are looking for precision and uniformity regardless of the texture of your product. 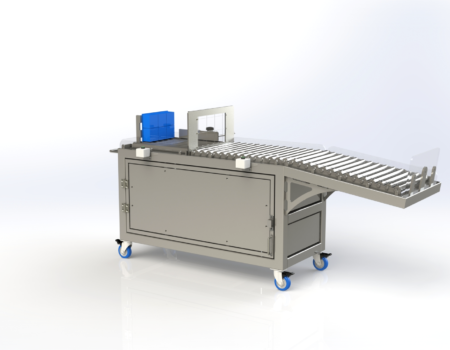 We have developed the Wire Cutter B specifically for block products that need to be sliced and separated into accurate portion sizes. Using our machine, multiple blocks can be processed at the same time, and additional options can be provided for the intelligent slicing of variable size products. Follow the link below to find out more about how this machine can solve your cutting challenges.